© Jen Shepherd. All rights reserved. 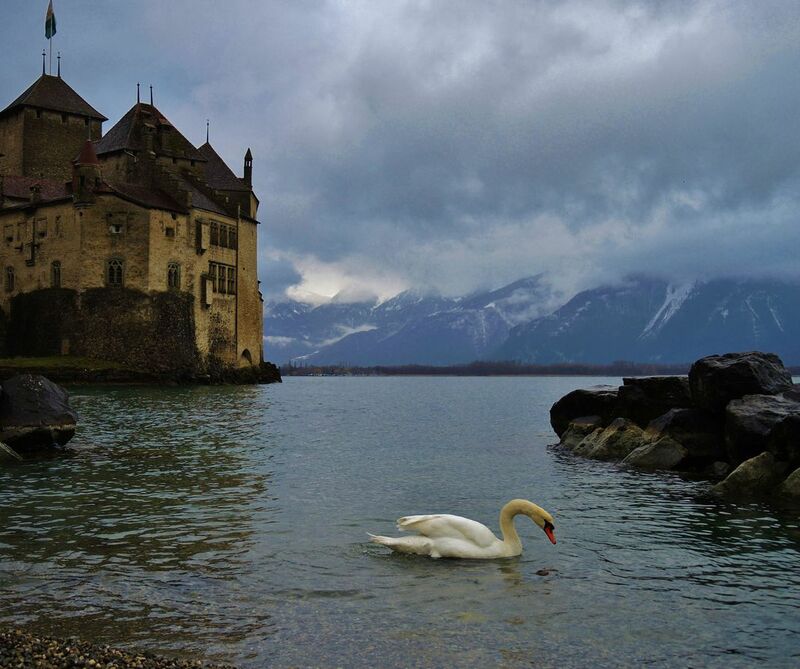 The photo is of a swan floating outside Chillon Castle on a foggy morning.